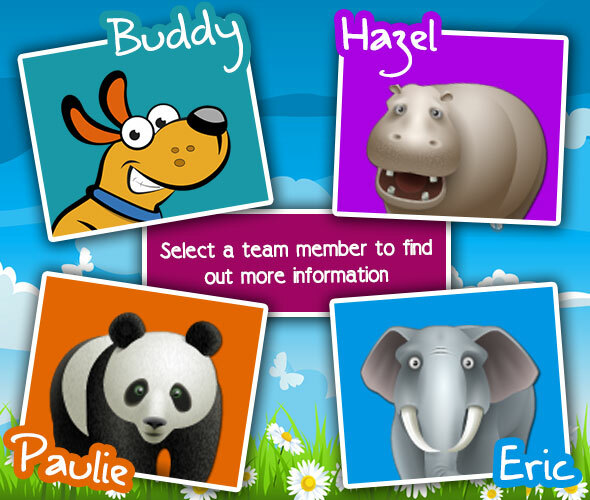 Get to know Buddy, Hazel, Paulie, and Eric by clicking on their name in the image above or by selecting from the links below. Read their special safety messages and find out information on all their favourite things! Our safety team hopes everyone enjoys their helpful tips and wishes all kids safe travels when out and about.